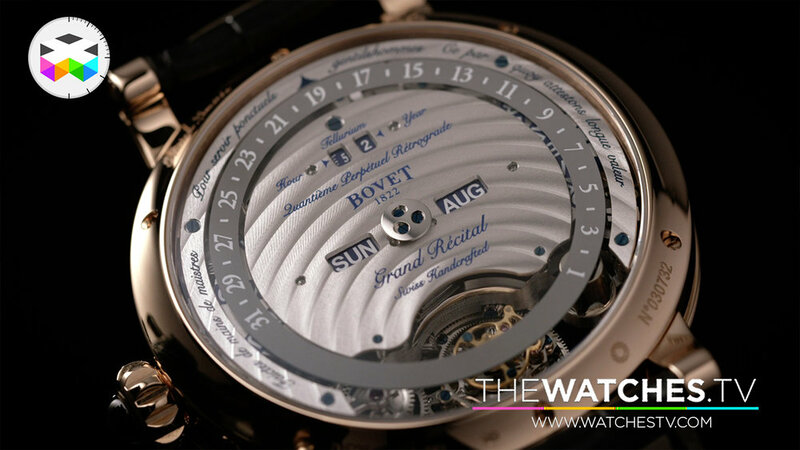 When it comes to spectacular timepieces, we know we are often in for quite something with Bovet who really spoiled us over the year with an impressive succession of their Recital limited edition timepieces. After the Shooting Star and the Asterium, this year's Grand Récital R22 also takes some of the design characteristics we previously saw with this signature asymmetric case reminding us of travel desks of the time. Naturally the finishing on this timepiece is from another world and the details of the hand painted globe rotating on itself is really outstanding when you look at it real close. 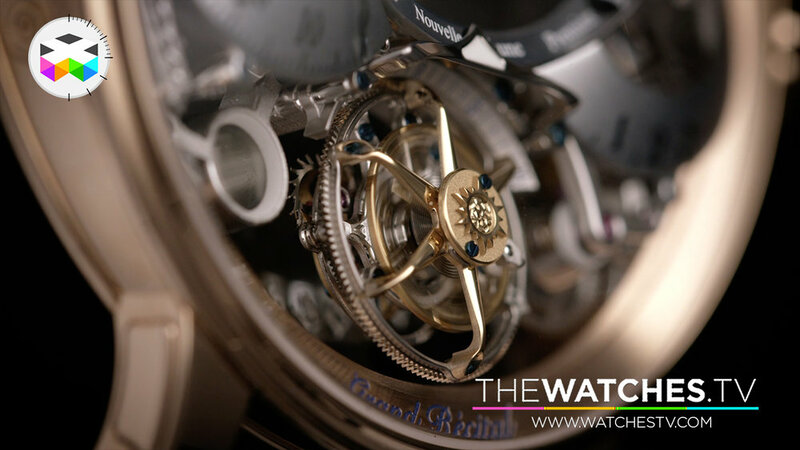 On a mechanical level, you will find the flying tourbillon dear to the brand, but also an integrated perpetual calendar, but one of the most interesting feature is the moon phase indicator. Actually it's a bit of shortcut to resume this super intricate mechanism as an indicator, because you actually have a proper hand sculpted moon that rotates around the globe mentioned above in the correct lunar cycle slightly short of 30 days. 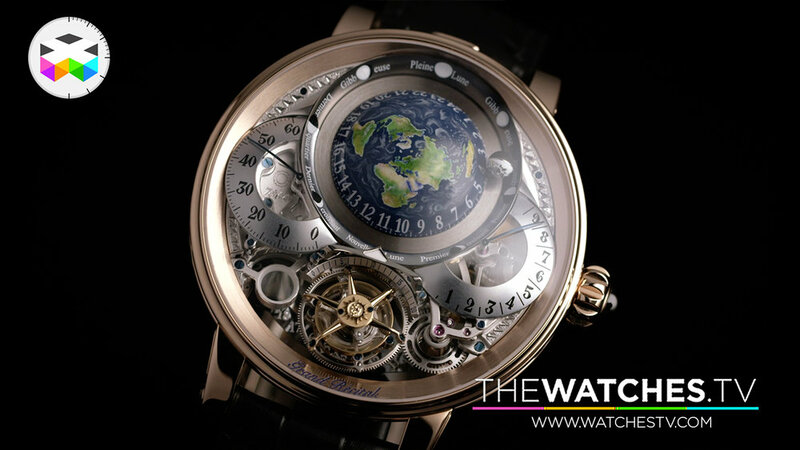 Not only does it does this, but the illuminated face of the moon remains facing the sun symbolised by the tourbillon! This timepiece is limited to 60 pieces coming in 3 possible execution. 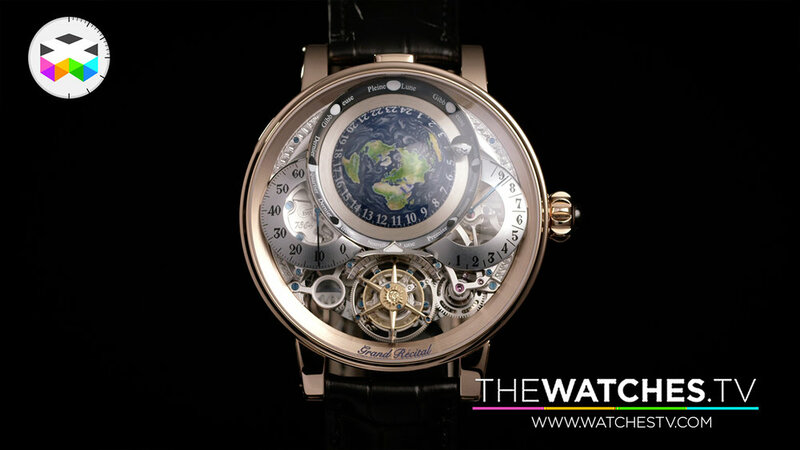 Pascal Raffy, owner of the brand will tell us more in this video. Enjoy!